Last month the Queensland government announced it had given approval to the Chinese Echo group for the $2 billion development of Brisbane’s Queen Street Wharf which was inclusive of Brisbane’s newest casino. 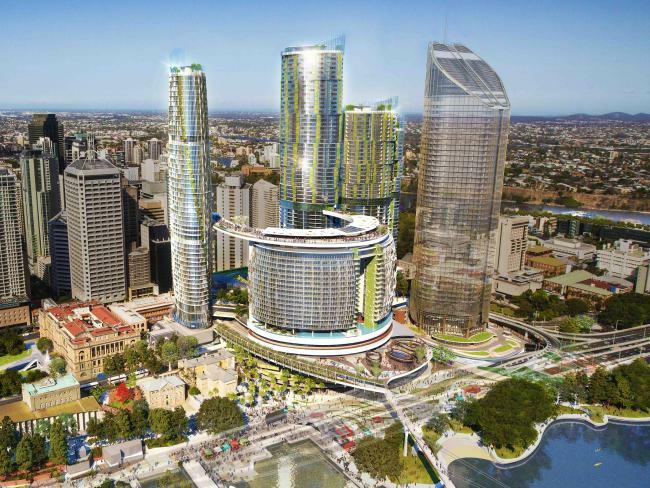 Queensland Premier Annastacia Palaszcuk was excited to announce the winning proposal which was competing against James Packers Crown Casino group for the development. With development due to commence in 2017, the government is embracing the amount of opportunity the new precinct will bring to Brisbane in regards to employment, tourism and international business.